Mixed (71) - 53% of the 71 user reviews for this game are positive. We hope that you are doing well!! We are excited to announce that we have a whole range of Playism titles on sale this week with up to 80% off! Check out the full list on our Publisher Page. 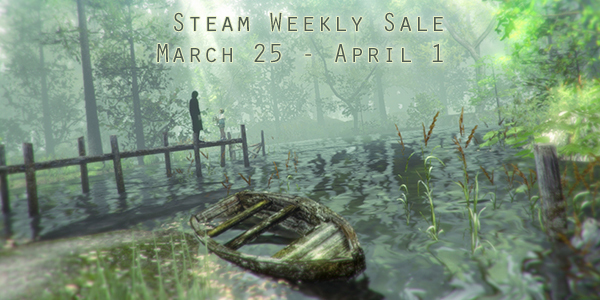 Check out all the exciting games on sale now! 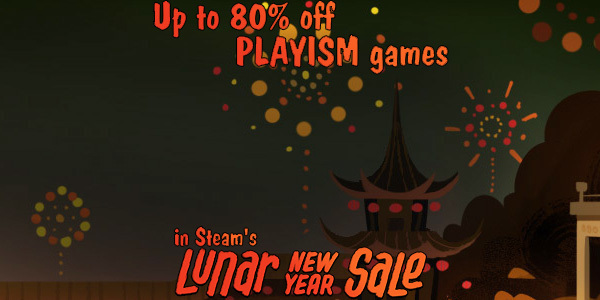 Up to 80% off in the Lunar New Year Sales! Happy Lunar New Year! The Steam sales have kicked off and there are celebrations all around. We have set a whole bunch of amazing Playism games on sale, with up to 80% off! Check out the full list on our Publisher Page or on the Playism blog. On top of having up to 80% off, we also have some exciting news! At the end of February, we will be updating Touhou Luna Nights with Stage 4 & 5, as well as ending Early Access. Once we have left Early Access, the game will be increasing in price to $17.99! If you are wondering whether to grab the game, we recommend grabbing it now during the Luna New Year Sale! For more information and news, check out our update here. From today onwards, a selection of materials from the upcoming sample game, "RTB ~Return to Base~", can be downloaded from the Official Pixel Game Maker MV website! Misao: Definitive Edition and Mad Father recently got updated to improve gameplay. Check out these classic horror games now! Our recent indie hit, Strange Telephone, is out now on Steam! Fans of Yume Nikki and YumeNikki ~DREAM DIARY~ are bound to love this title too. Can you make it to the lowest level of the dungeon? "Arrgh I can't be bothered with stocking up on ingredients all the time! Can't somebody else do it for me?!" "So you wish to be able to easily stock up on potion ingredients, eh?" Create potions and power up!! Exploration and battles are all automated! You just need to focus on powering up Pastel! A simple, yet intuitive game system. A game that feels good to play! Exciting music and effects. A delightful story with distinctive characters.